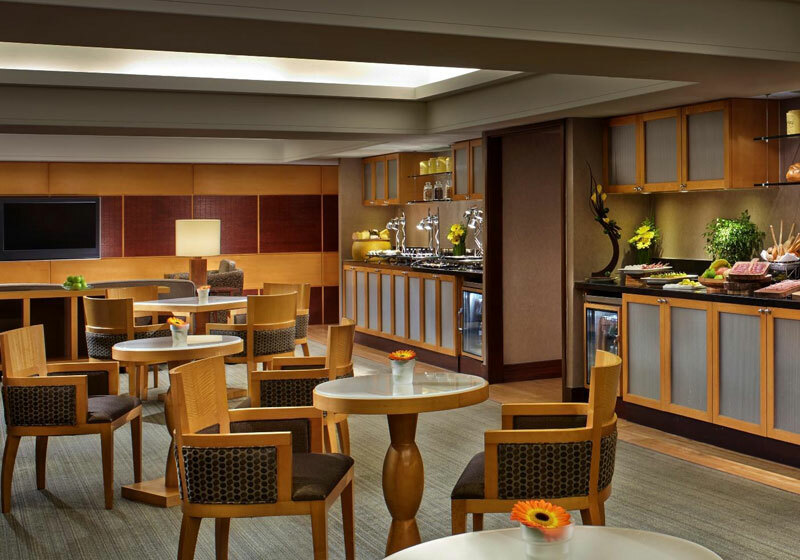 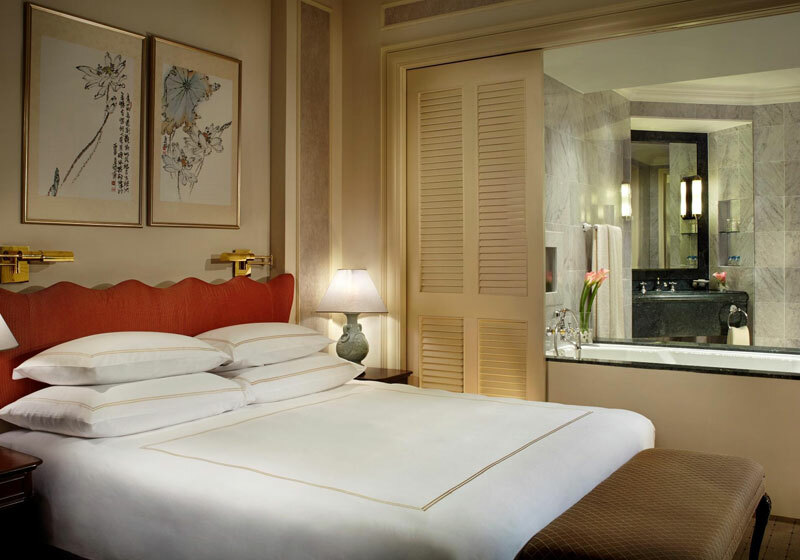 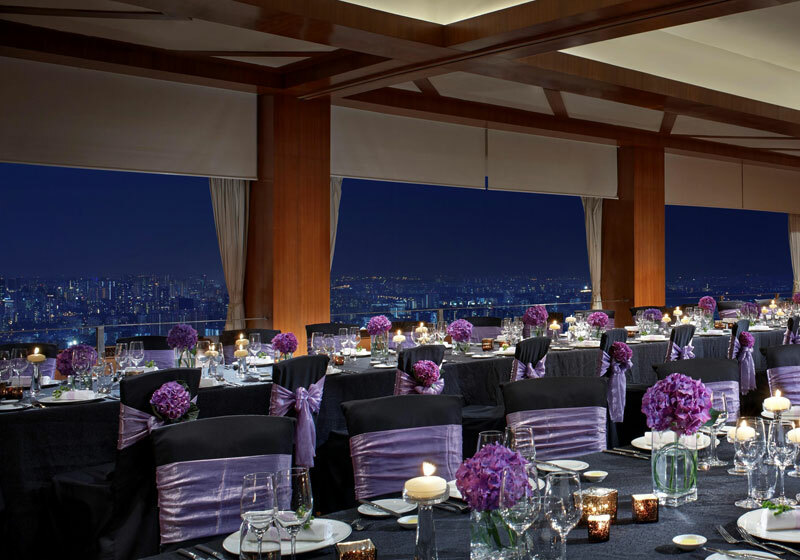 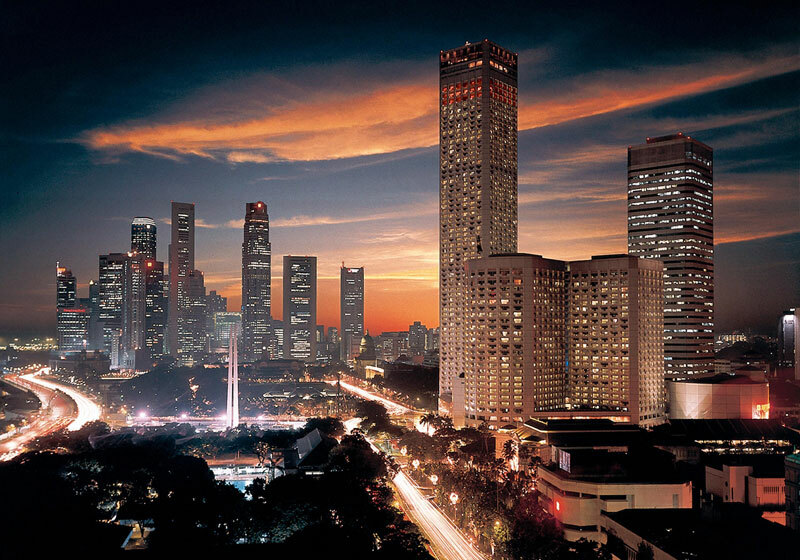 Located in the heart of Singapore, Swissotel The Stamford offers the finest in Swiss hospitality with 1261 guestrooms, gastronomy at 15 restaurants and bars, including the Equinox Complex, meeting solutions at the 70,000 sq feet Raffles City Convention Centre and rejuvenation at Willow Stream Spa. 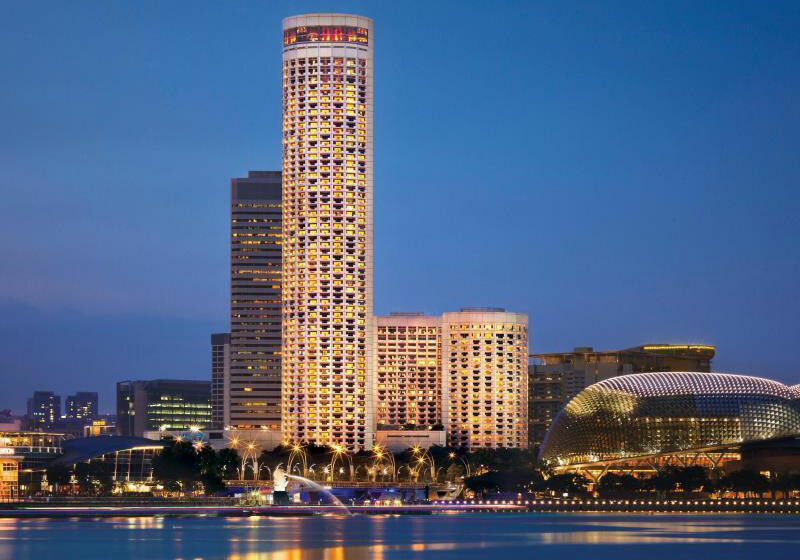 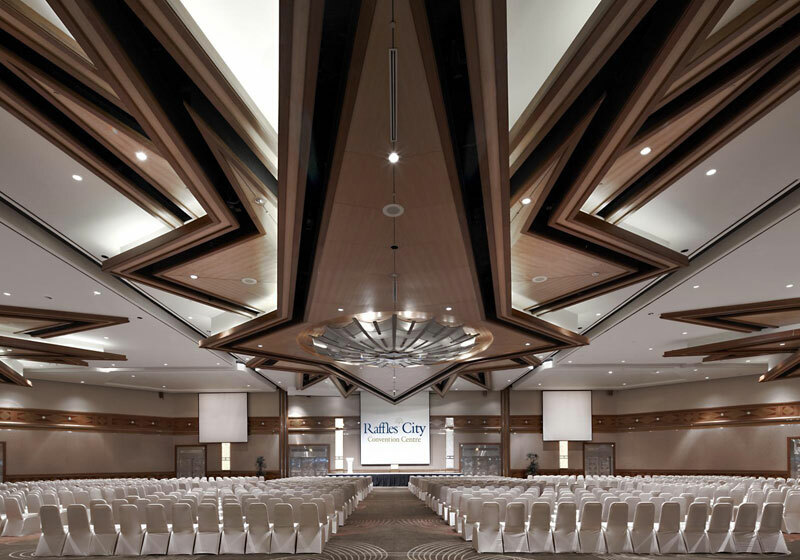 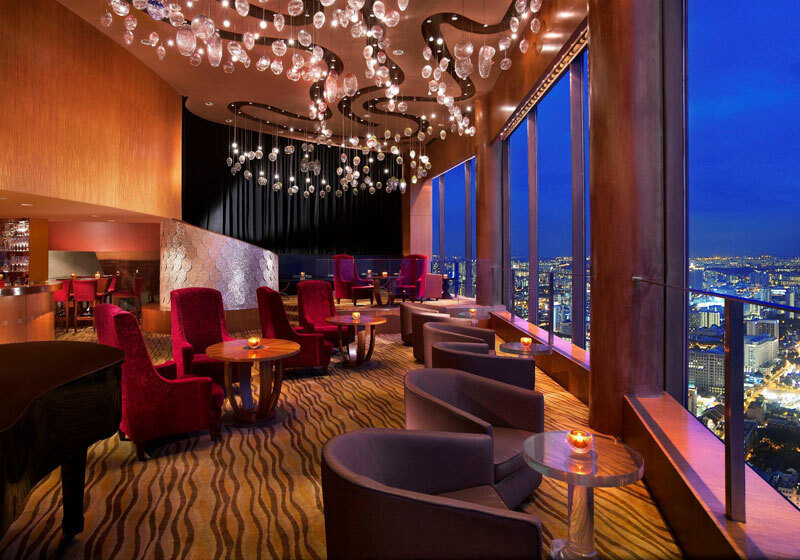 As one of the tallest hotel in Southeast Asia, we offer awe-inspiring views of Singapore iconic skyline at an impressive height of 226 meters. 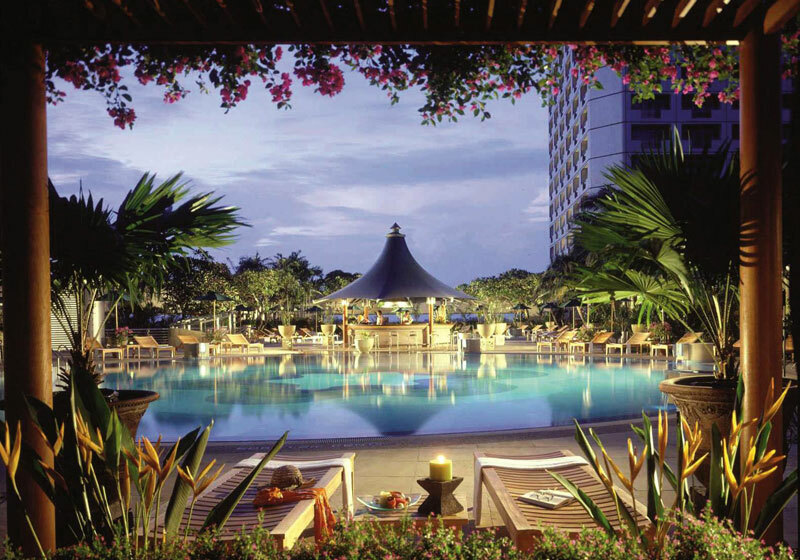 Short Description: Located in the heart of Singapore, Swissotel The Stamford offers the finest in Swiss hospitality with 1261 guestrooms, gastronomy at 15 restaurants and bars, including the Equinox Complex, meeting solutions at the 70,000 sq feet Raffles City Convention Centre and rejuvenation at Willow Stream Spa.